Plays are a fun way to develop students’ confidence, whether or not they have special needs. With a character, you get a script and a persona. This removes uncertainty and unpredictability. At the same time, more confident and creative students can develop their character’s persona to the extent that they (and the teacher!) feel comfortable. 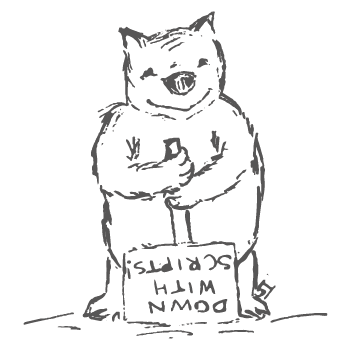 Dancing Wombat’s plays are aimed at middle to upper primary students. They are all reasonably short, taking between 5 to 15 minutes to perform, depending on the students involved. They range from short, one-page plays to longer plays with several scenes. There are generally between 3 and 16 characters, enabling students to work either as a class, or in small groups. To allow for different capabilities, there’s a mix of short, repetitive parts, and others which are more complex to learn. Some of the longer plays also have an accompanying song. You can find these under Songs in the Learning Activities drop down menu. Description: This play was written as an end-of-year production, so has a theme of exploring. It has a hint of Australian history to it, as several famous explorers are key characters. There’s also a superhero! This play has an accompanying song. Description: This play is a humourous interpretation of the children’s song, “Mary had a Little Lamb”. Description: This play is a humourous retelling of the “Little Miss Muffet” nursery rhyme.